Founded on a proud tradition, Jøtul have combined artistic and solid craftsmanship with the art of fighting off the cold for more than 160 years. 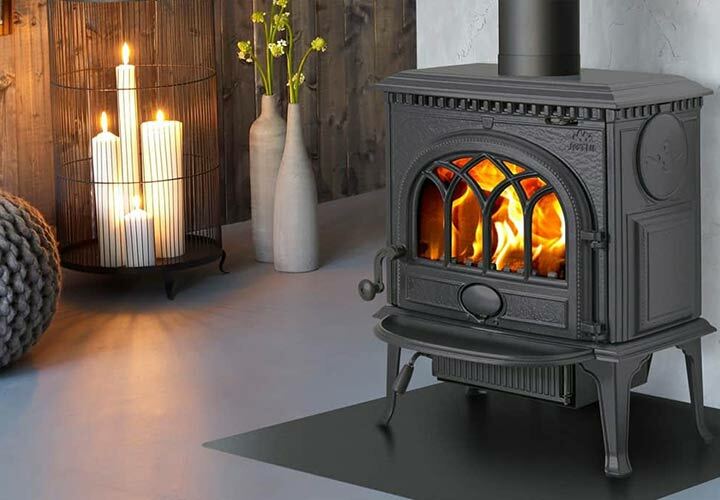 Jøtul have a superb collection of the modern and traditional stoves perfect for any living space. Jotul’s cast iron wood stoves and inserts are hand made in Norway.